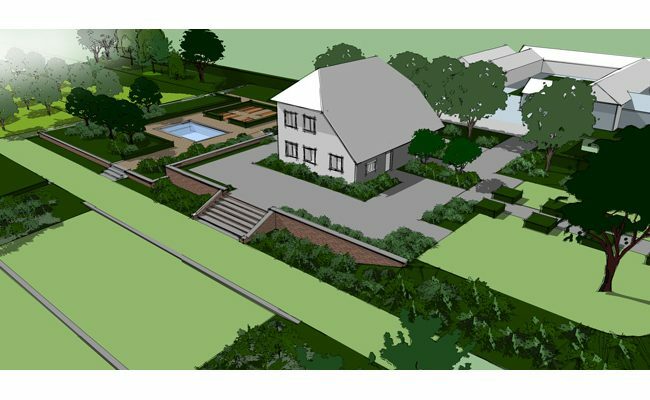 Here is the first stage of a recent garden design project in Haywards Heath, West Sussex. This grade 2 listed farmhouse is believed to be one of the oldest houses in Haywards Heath. With exposed oak timbers and lots of others character features the house has been a great source of inspiration to design this garden. The 1-acre plot includes an orchard, large ponds and a few impressive matures oak trees. A designated outdoor seating area with a low stone dry wall. A designated area for the kids to play. A seating area on the border of the main pond to enjoy the wildlife. A low maintenance planting scheme with year-round interest. Because of the size of the garden, the main problematic was to connect and create a soft transition between the formal garden surrounding the farmhouse with the wilder garden. The vegetable garden is now close to the house and become a key feature. 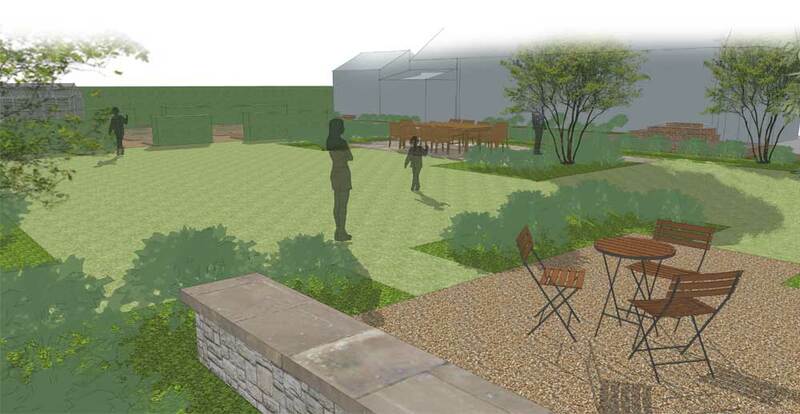 An informal seating area, part of the gravel garden, will be a perfect spot to enjoy the evening sun. The wilder garden become more informal with a native meadow and mown paths connecting the different areas. 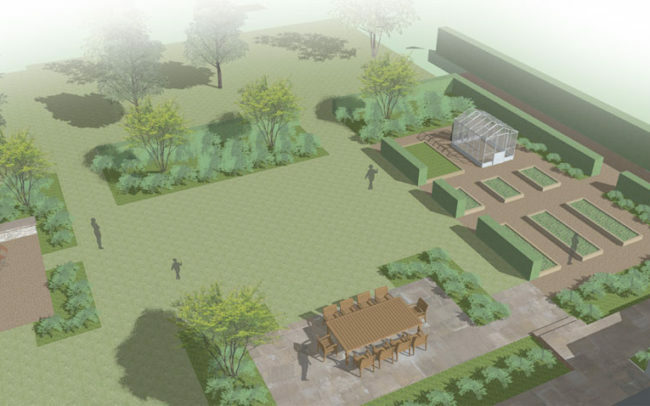 The 3D view is one example of the visuals I normally use for the first stage of the garden design process. 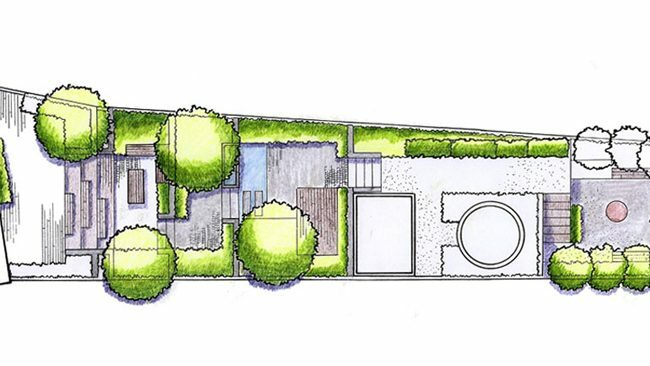 For those who are not used to visualise things on plan, it gives a good idea of the main volumes and areas of your new garden design project, whatever the size or the style. Mood boards are also really useful in garden design. They show you the atmosphere of your garden and help to communicate on the main concept of your future garden design project. Most importantly, this project is a great opportunity to give a new lease of life to an historic garden right in the town center of Haywards Heath. I work as a professional garden design in Haywards Heath but I also cover a wide local area in Sussex.